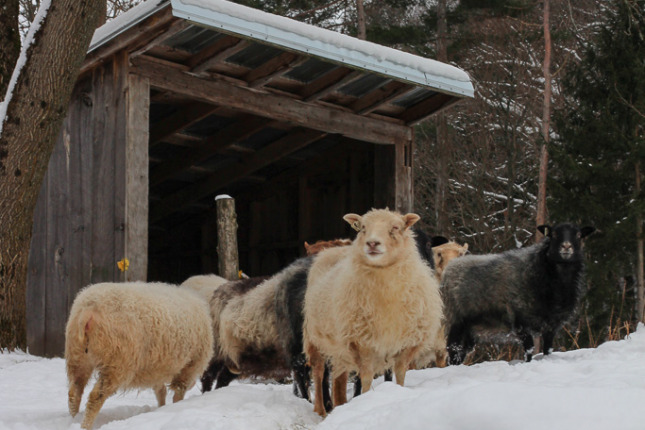 Hovos - Sharing great experiences - Help care for our Icelandic Sheep in Vermont! 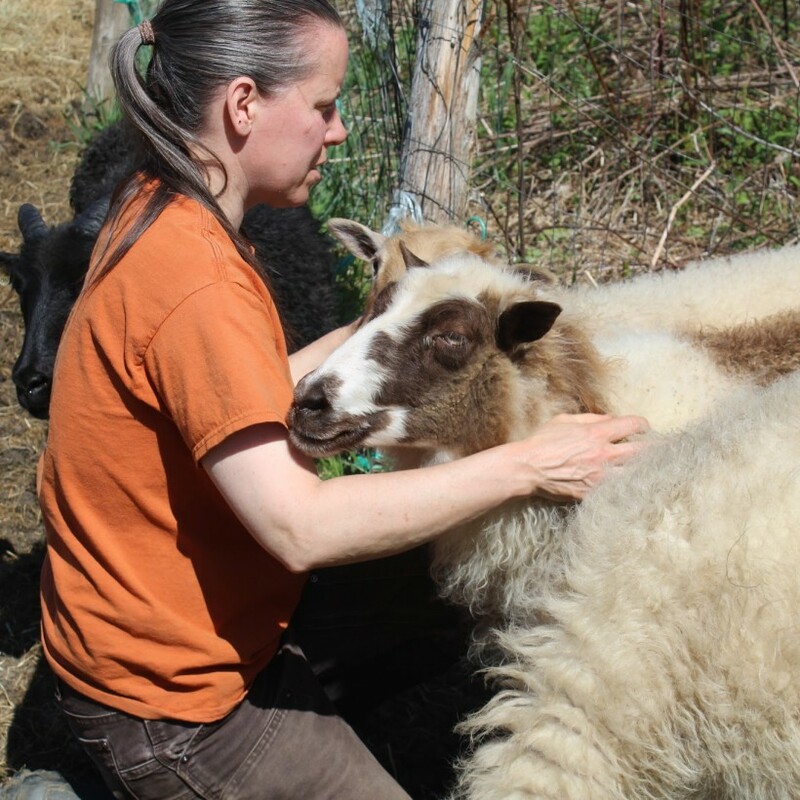 Help care for our Icelandic Sheep in Vermont! 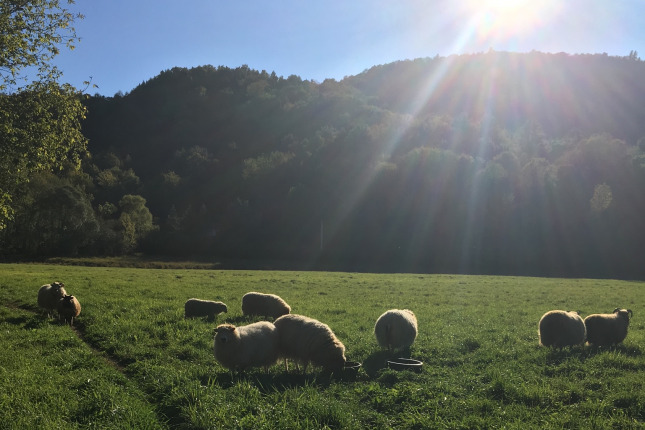 We raise Icelandic Sheep for meat, milk and wool in the heart of the beautiful Green Mountains of Vermont. 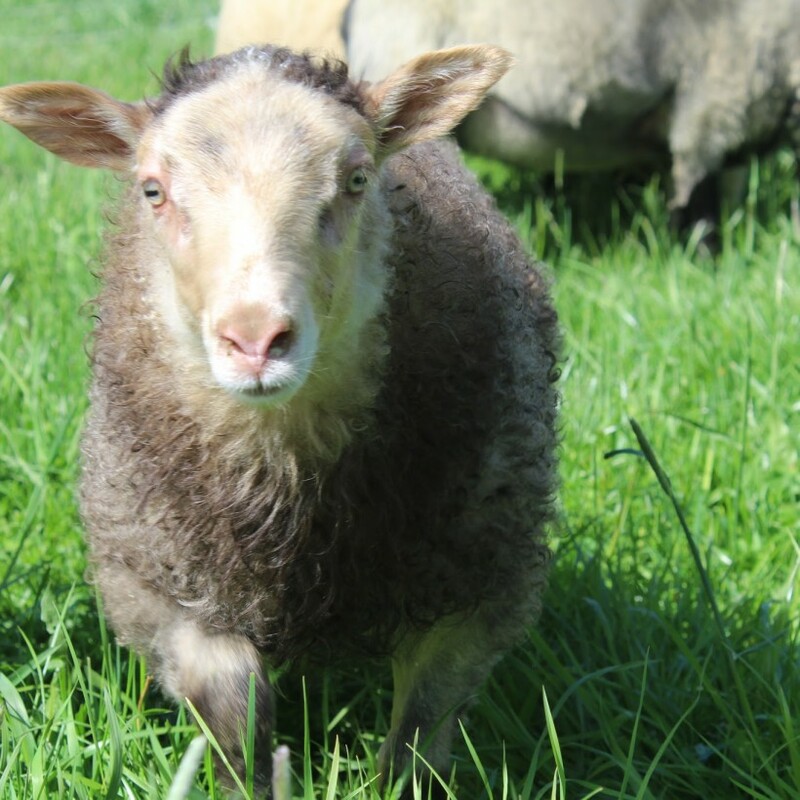 We need help year round to feed sheep, horses, and chickens, and seasonally to do milking and farm maintenance projects. 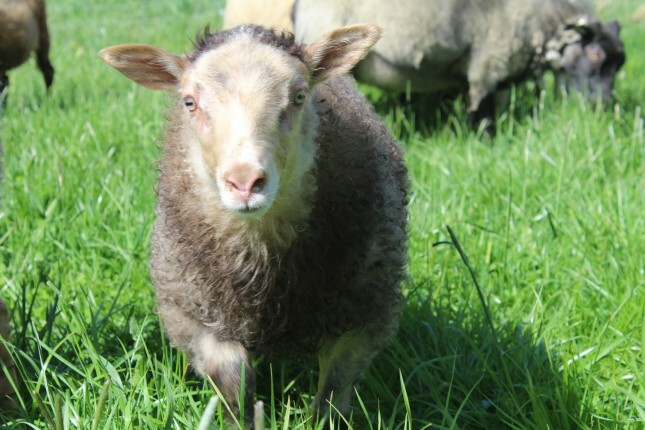 Lambing time in the spring is especially busy, and then we have a weekly Farmer’s Market where we are vendors in the summer months. We are nearby to Lake Champlain and to Burlington and to some beautiful hiking and climbing spots. 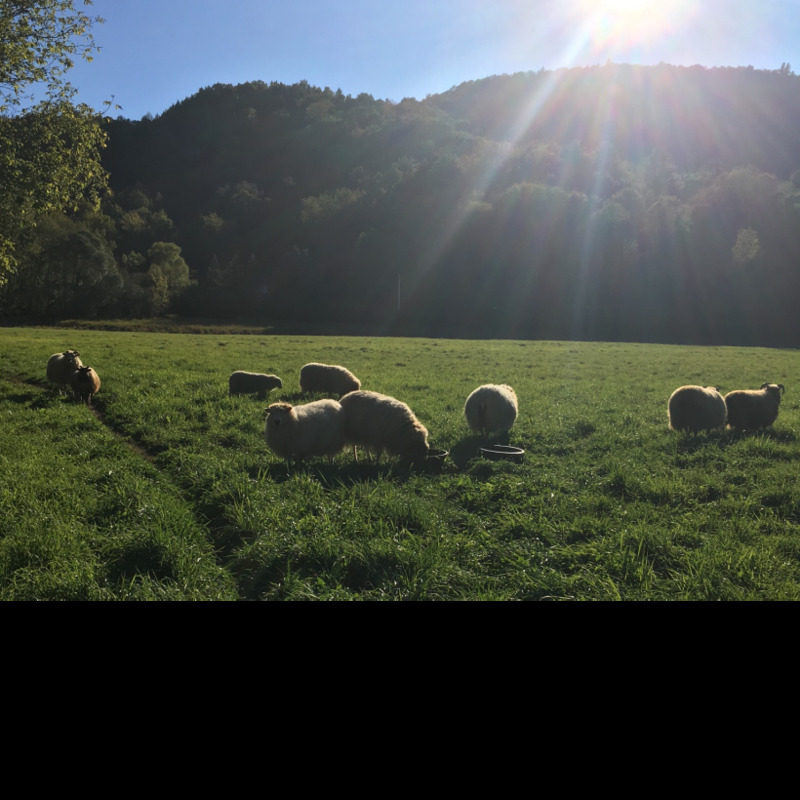 You can see more about our farm on our accounts at WWOOFusa, Workaway, and HelpX, or on our Facebook or Instagram accounts. 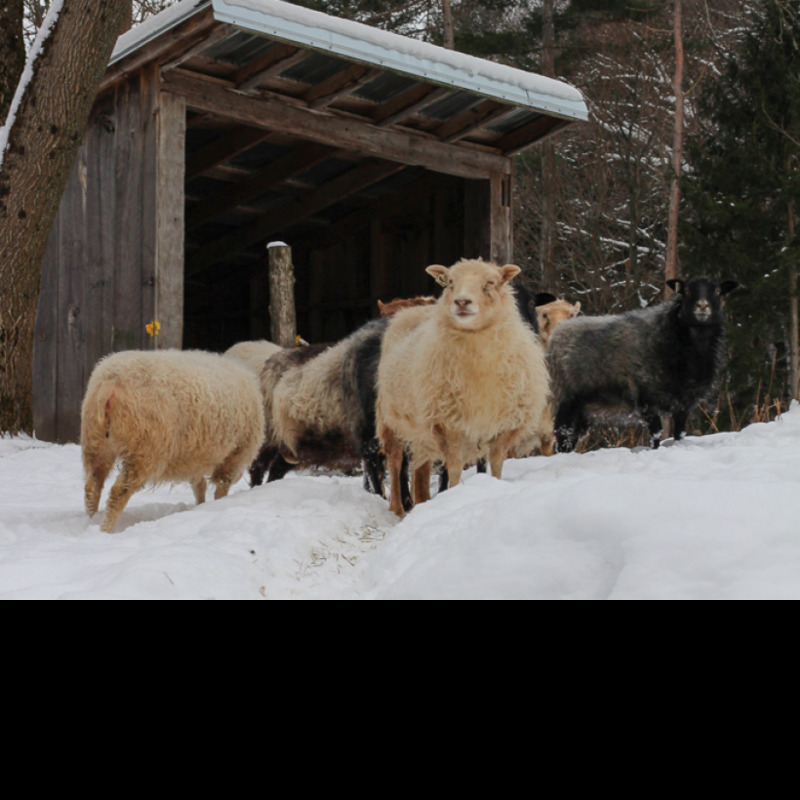 I am the sole manager of my sheep farm and small farm business. My husband manages an IT department in a non-profit in Burlington (about 20 minutes away). We have an adult daughter who has her own baby girl, and a teenaged son. We also have 3 full time housemates, so our house can be busy at times! We have a small room with a queen bed available which shares a bathroom with my son and daughter. We will generally cook and eat breakfast and dinner with you each day and provide food for you to fix your own lunch.